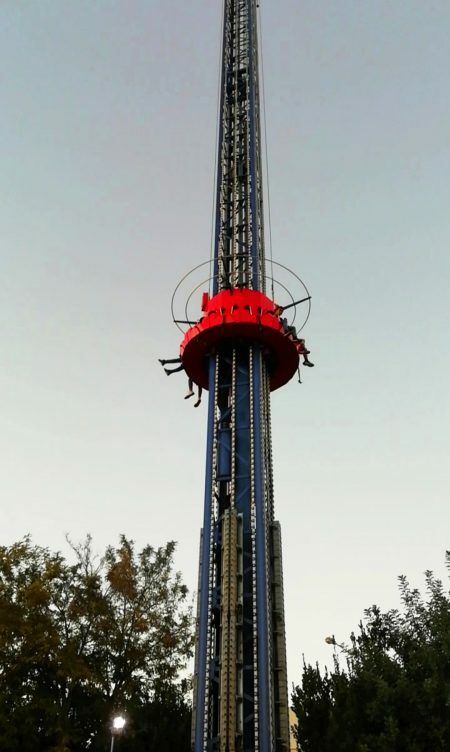 “At first I was afraid so high up there, but then I liked it, I felt like I was flying”, says Fatima while laughing, as she gets off an impressive tower. 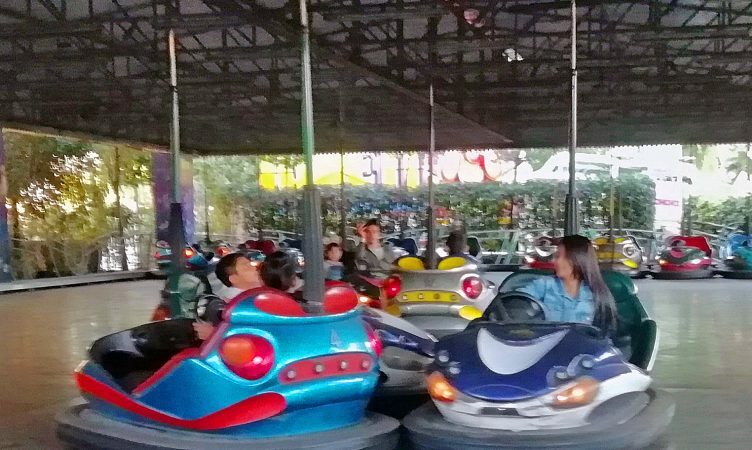 This, as well as other rides and attractions of the amusement park Allou Fun Park, had recently the opportunity to enjoy 17 unaccompanied children that are being supported by METAdrasi’s Guardianship Network for Unaccompanied Minors. The children, accompanied by 5 members of our team, had fun for hours and lived an unforgettable experience. 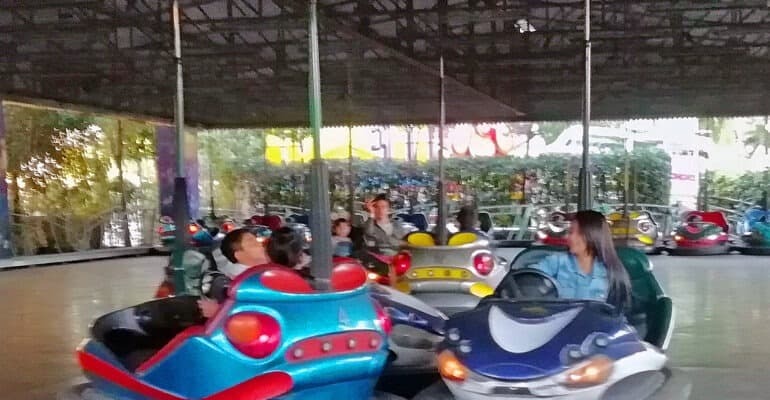 Many thanks to the amusement park Allou! Fun Park for their kind offer! You may find more information regarding METAdrasi’s Guardianship Network for Unaccompanied Minors here. All different and all the same! A young hero ready to save the world!